POST protects open space on the Peninsula and in the South Bay for the benefit of all. POST is creating a network of protected lands where people and nature connect and thrive. These lands are preserved forever so present and future generations benefit from the careful balance of rural and urban landscapes that makes our region extraordinary. 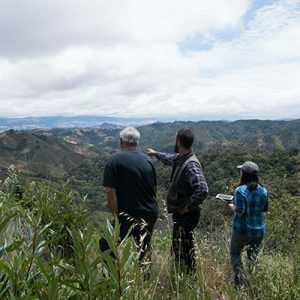 Since our founding in 1977, POST has protected more than 77,000 acres of permanent open space, farms and parkland in San Mateo, Santa Clara and Santa Cruz counties. 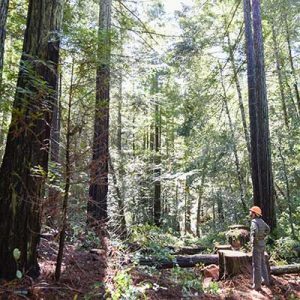 These lands are now part of the National Park system, National Wildlife Refuge system, California State Parks, county and city parks, regional preserves and private farmland. POST takes a science-driven approach in our decisions about land acquisition and stewardship so that every property is appropriately cared for. Discover more about the areas POST has worked to preserve. POST brings together many organizations and individuals to ensure that open spaces are permanently protected, benefiting our community, our environment and our economy. From the complex transaction process and funding to coordination with multiple public agencies, POST takes a central, catalytic role in conservation projects, adjusting our approach based on each unique situation. Headquartered in Palo Alto, we are a 501 (c)(3) nonprofit public benefit corporation that is funded entirely through donations from private individuals, foundations and grants. Our taxpayer identification number is 94-2392007. We are fortunate to work in an area where so many people value our spectacular surroundings. Our history of preservation began in 1977, and since then, we have experienced an outpouring of support by generous donors. We hope you will join us and give today. Help us protect open space on the Peninsula and in the South Bay for the benefit of all.